If you’re taking the time to read this, you must care about your website and its performance. We’ll then you’re in the right place. 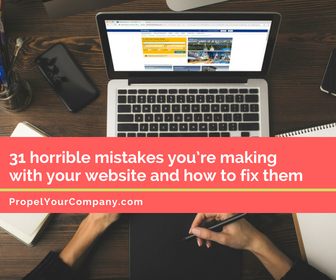 In this post, we’re going to go through 31 common website blunders and how to resolve them. 1) You have a carousel (slider) on your homepage. Statistically, sliders just don’t perform well. Period. End of story. Would you believe that only 1% of site visitors actually click on the slide, and it’s almost always the first slide? It’s true! They confuse people, by sending multiple messages at once. They slow down your site speed. They push down your other content, usually to below the fold. Want more on the rant against sliders? Check out this post from Yoast about how sliders never converted and never will. So what should you do instead? Use a static image and copy to convey your message. 2) You have social media icons on the top of your website. I know, you’re thinking…. But I’m supposed to get some traction on social media, and if I put the social media icons at the top, everyone will see them. True, but having social media icons at the top of your website makes it too easy for website visitors to click on the icon and leave your website. Not to mention the fact that many websites use vibrant colors for these icons leading to further distraction. Put your social media icons at the bottom footer, or on a sidebar, anywhere but the top of the website. 3) Your website has font fever. If you have to squint to read your website’s text on a mobile device, you’ve got font fever. Body text should be above 14px, and all body copy should be in a Sans Serif font, so it’s more compatible and reader-friendly across device types and in small sizes. 4) Your logo is centered on your website. Did you know that when website logos are centered, it’s six times more difficult for visitors to find your home page with a single click? Push that logo over to the side! And please, make sure that it’s a professional logo and is easy to read across devices (and yes that includes a little tagline under). 5) Your website does not tell the visitor right by what your company does and that they’re in the right place. Website visitors form an opinion on your company in less than a second of landing on your website. So products, services, testimonials, and other confidence-building items need to be visible on your homepage. Ask a few people to visit your site and give you honest feedback. Can they tell exactly what your company does and what you offer within the first second or two of the site loading? 6) Your website isn’t responsive. 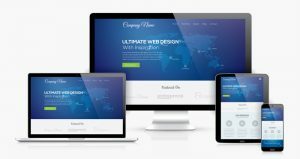 In this mobile-first era, you must have a responsive website. 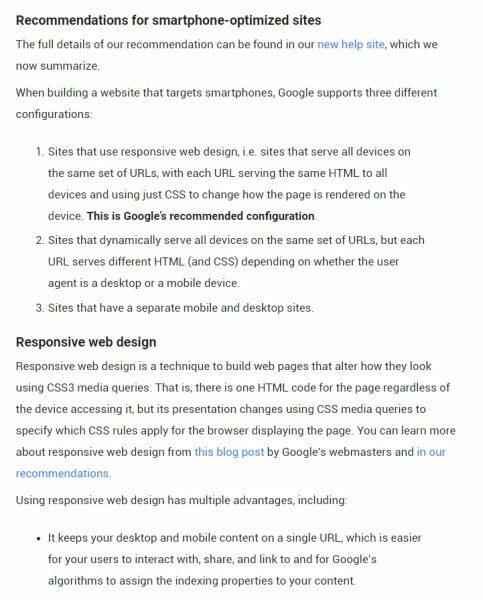 Responsive web design serves the same HTML code on the same URL regardless of the users’ device (desktop, tablet, mobile, non-visual browser), but can render the display differently (i.e., “respond”) based on the screen size. You can learn more about responsive design in this blog post. 7) Your website is slow. Site speed plays a big part in SEO. Want to see how your site speed ranks? You can check your website speed on sites like Google PageSpeed Insights, or Pingdom. Or check out this helpful article on site speed tools. 8) You’ve got image issues. Don’t put overused stockphotos on your website. Much like “font fever” there are numerous common image issues on most small business websites. Using images that are too large can slow down your website speed. Using stock photos can create confusion. Use real images when possible and make sure they look professional. 9) You went color crazy. Colors are non-verbal communication. They create a physical and emotional reaction. Understanding the meaning of color is essential when designing your company’s website. To get the 411 on color theory check out this blog post. 10) You forgot to add your favicon. A favicon is a little icon next to your website title in the URL bar. Why do you need a favicon? Well, most people like to open up more than one URL at a time. I mean think about it: How many URL tabs do you have open right now? Having a favicon brands your site and makes it easier for them to return to your website through recognition of the little icon. 11) There’s no browser caching. 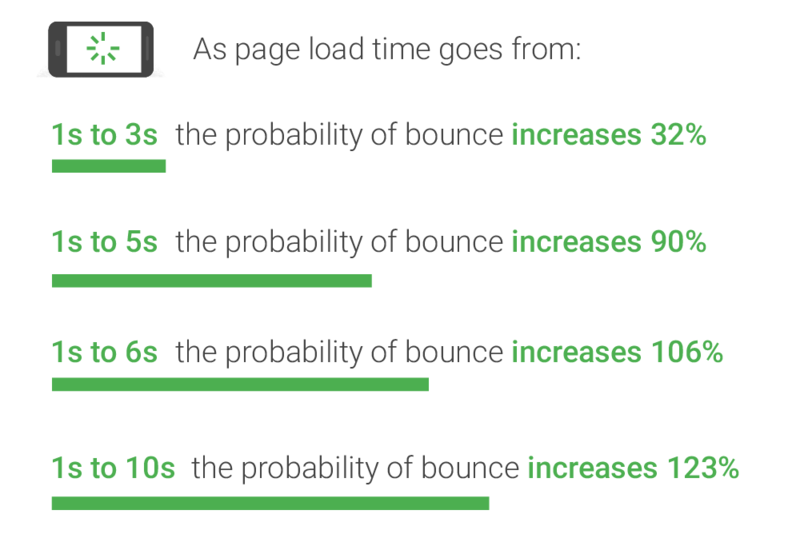 Your web pages load faster when browser caching is enabled. Caching downloads files and assets initially and stores the data on your hard drive. Retrieving files and assets from your hard drive is faster than retrieving it from a web server. 12) Your website has broken links. Does your website have broken links? Fix them! When was the last time you ran a broken link audit on your website? 13) You don’t have a site search feature. Picture this: You land on a website. 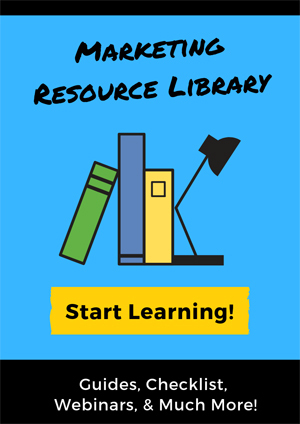 You’re looking for something, but it isn’t obvious where the link to get to that particular page or topic. If you can type in the topic or item you’re searching for; you usually stay on the site. If not, well most people simply leave. Add a search feature to your website. It will enhance your UX (user experience). 14) Your website lacks social proof or testimonials. Highlighting social proof and testimonials on your website adds the next level of credibility. Social proof can also help your SEO, by adding more favorable language online about your brand. 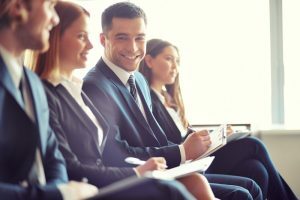 Need a quick fix to get testimonials? Send out a survey! 15) Your website navigation needs some guidance. Where am I? Where do I go from here? Why can’t I find what I’m looking for? Set up a clear navigation structure for your website. Add breadcrumb navigation, and design clues to help visitors easily move around your site. 16) Your contact information is hard to find. It’s hard for someone to contact you if they have to figure out how. Your phone number should be at the top of throughout your website, or at the very least easily placed on your home page. 17) You have a boring About Us page. Have some fun with your About Page. It’s one of the most visited pages on a website. 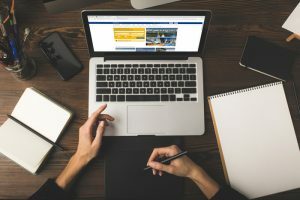 Add some pizazz to your About Page to connect with visitors. Think of what makes your company unique and highlight it on your About Page. 18) You haven’t made it easy for Google to crawl your website. Search engines crawl your site to get the contents into their index. 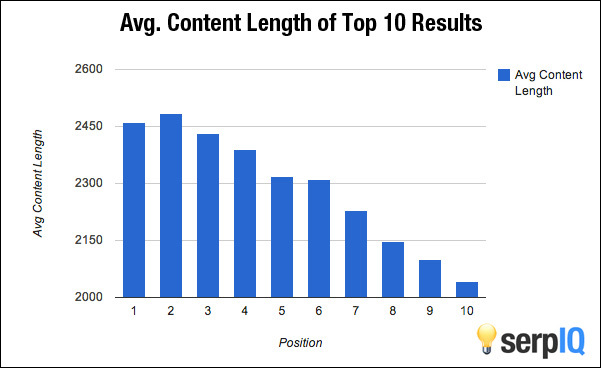 The bigger your site gets, the longer this crawl takes. It’s important that the time spent crawling your site is well spent. Your website should have an XML sitemap. XML sitemaps tell Google which URLs exist on your site. Watch out for too many 404 errors, excessive 301 errors, and other errors. 19) Your website is missing the mark on SEO best practices. Not optimizing your overall website will hurt your rankings. 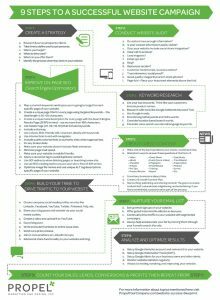 So, what are some of these basic SEO practices? Focus on one keyword per page. Create a unique meta description for every page with the Search Engine Results Page (SERP) in mind. There are many more basic SEO best practices that have been included in this blog as well. You can read more about implementing these basics in Step 4 of 9 Steps to a Successful Website Campaign. 20) You haven’t set up Google Analytics and / or have not connected it to your Google Search Console. Google Analytics is one of the most popular free digital analytics software. It allows you to dive deep into details about your website visitors. For some reason, so people have the misconception that having Google Analytics merely on their site will give it an SEO boost. I hate to burst their bubble, but that’s not how it works. Google Analytics and linked to your Google Search Console it becomes an even stronger tool to provide you with an even more powerful tool. The Google Analytics and Search Console integration make it easy to see your organic ranking data from Search Console merged with page-level data from Google Analytics and only takes a few minutes to connect. Get step-by-step directions here. 21) Your website is not secure (HTTPS). Website security isn’t just for the e-commerce space. If you ask for any personal information on your website it needs to be secured. This includes common information like name, email, and phone number. 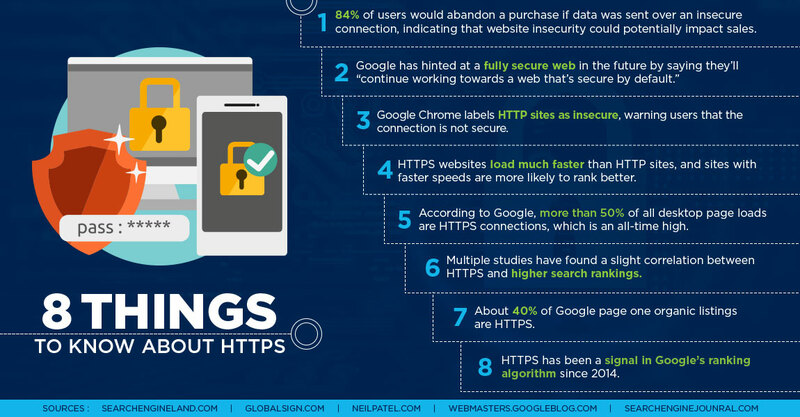 And, if you don’t have a secure site it could end up damaging your website rankings. 22) You haven’t included social sharing features. If you have a blog on your website, you need to make sure that you make it as easy as possible for people to share your content. Want to learn more helpful tip getting your content to go viral? Check out this recent blog post. Try including social share buttons that float/follow your visitors as the read down your page. This way they don’t have to scroll to figure out how to share your blog posts. 23) Your website doesn’t have enough content. Google’s algorithm is designed to reward the most relevant, helpful results for any search keyword. Data from SerpIQ shows that top-ranked pages for competitive keywords usually have more than 2,000 words of unique content. It might be time to think about beefing up some of your website pages. A CDN (content delivery network) is a network of servers in different geographic locations working together to get content to load faster by serving it from a location near the visitor. A CDN caches static content in your website that stays the same for long periods of time. By making these static files available on a CDN with many servers all around the world, you can get them to your visitors super-fast. Personally, we use Cloudflare, but there are many other great brands on the market as well. 25) You haven’t given much thought to your meta descriptions or title tags from a click-through perspective. Sure you may have added your title tag and title description (at least I hope you did. If not, please go back and do so), but did you stop to think if words will pull perspective viewers into your site. The description and title tag what people see when they do a Google search. It’s what a visitors clicks on to land on your website from Google. So, what can you do to stand out from your competition? The following words are proven to increase CTR (click through rate). Adding pages helps you stand out from competition and aids in providing visitors a better sense of security. 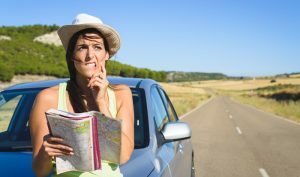 Make sure it’s easy to find and visitors don’t have to search for it. Let’s start with inbound links. Link building strategies are always changing, and today, the importance of building high-quality links has never been higher. Check out this beginners guide to link building. It should be noted that not all inbound links are created equal. You only want quality links coming in to your website. You can ask Google to ignore bad links using the Disavow Tool, but there’s no guarantee they will respect your request, especially if the links are the result of your own link building efforts. Outbound links matter for SEO. Outbound links are links from your website to another website. Outbound links provide search engines with a clear idea about the content on your website. I recommend opening these links in a new window. Internal links connect a page on your website to another page on your website. They help give Google a better understanding of the structure of your website. These should be valuable links for the reader that will help keep website visitors interested and stay on your website for a longer period of time. 28) Your website has too many Calls-to-Action. Yes, your website should be a lead generation machine, but having too many Calls-to-action can overwhelm a visitor. be sure to pick the most important and relevant calls-to-action to build your design around. 29) You’ve got video and multimedia content that autoplays. There’s nothing worse than the awkward looks you get from people nearby when you land on a website that blasts out noise when you’re not expecting it. Also, you shouldn’t be forcing visitors to take in your message. 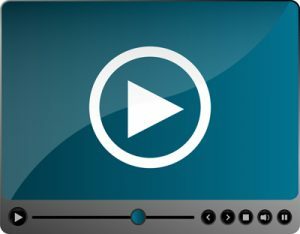 Either let site visitors choose when to hit play or at the very least start your videos with the sound off. 30) Your website content isn’t easy to scan. No matter if it’s your blog or your main website; your text should be easy to scan. Make it easy for people to scan your site. 31) Your 404 page is a snore. When people land on your 404 page, give them some guidance. Don’t just tell them, “We’re sorry we can’t find what you’re looking for, please try again.” Use this time to either entertain them or guide them to the next steps. Look at your analytics to see why people are ending up on your 404 page. If you find there’s a common piece of content they’re searching for, give them a nudge to the right section of the website. So, how many of these mistakes are you making? Don’t use a carousel on your homepage. Body text should be above 14px, and all body copy should be in a Sans Serif font. Your logo shouldn’t be centered. Make sure your visitors can tell in less than one second of landing on your website, that they’re in the right place. Your website should be responsive, secure, load fast and follow best On-Page SEO practices. Add a favicon and search site features if you haven’t already. Size your images appropriately and tag them to include keywords. Make sure the colors you use match the message. Make sure you’re using browser caching. Run a broken link check. Make sure you have inbounded, outbound and internal links through your site. 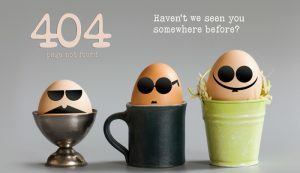 Spice up your 404 and About Pages to connect better with your audience. Keep UX in mind with your navigation. Make it easy for Google and other search engines to crawl your website. Run Google Analytics and connect it to your Google Search Console. Beef up your website content where it’s lacking and make sure content is easy to scan. Use side / floating social share buttons. Use powerful words in your meta descriptions and title tags to increase your CTR (click through rate). Don’t overwhelm visitors with too many Calls-to-Action or video and multimedia content that automatically plays. Are you ready to make some changes to your website? 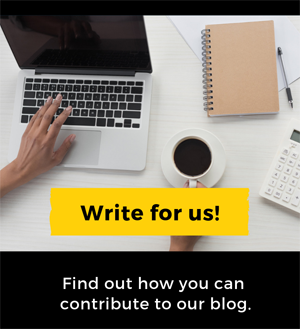 Are you ready to make some changes to your website, but want some help? Drop us a line, and we can schedule a time to chat about website modification.